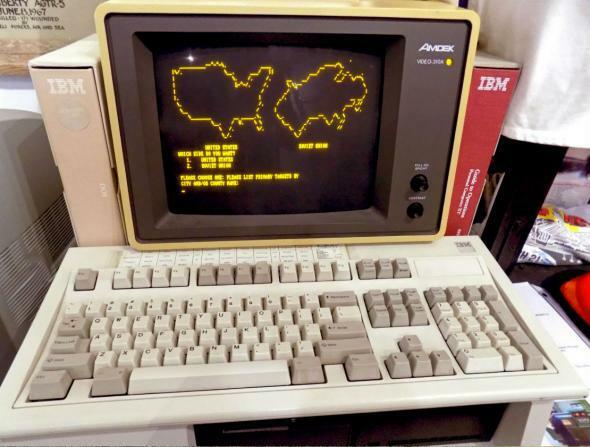 Cyberwar with Fred Kaplan, and a state news roundup. Shall we play a game? WarGames terminal at the Cold War Museum in Virginia. On The Gist, Slate’s Fred Kaplan shares the history and stories behind our ongoing cyberwar. He’s the author of Dark Territory: The Secret History of Cyber War. For the Spiel, a collection of news from the states.